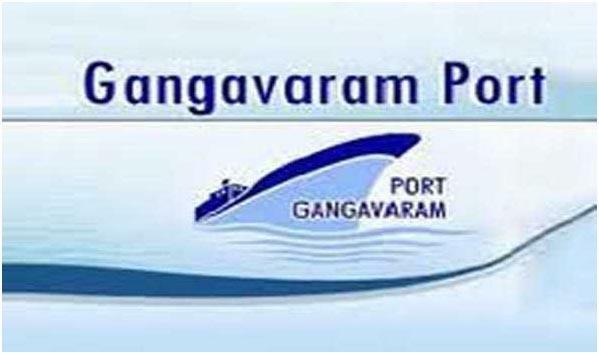 Visakhapatnam, Apr 24 (UNI) Gangavaram Port Limited (GPL) has provided free drinking water to nearby villages of Yathapalem, Sri Nagar rehabilitated colonies and Gangavaram. This is a part of GPL Corporate Social Responsibility (CSR) program and was an initiative to address the acute drinking water shortage faced by people during summer season, the Port said in a release here on Wednesday. 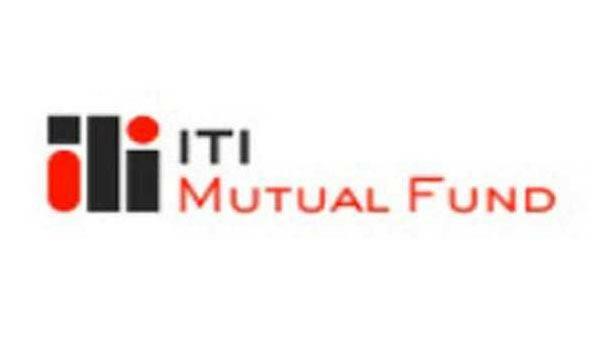 Mumbai, Apr 24 (UNI) ITI Mutual Fund has launched its first equity product - ITI Multi Cap Fund, a statement here said on Wednesday. 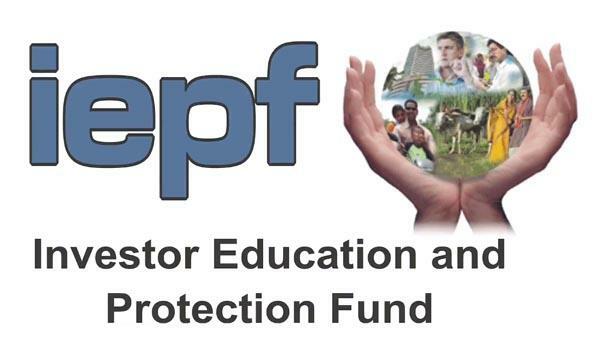 The scheme is an open ended diversified equity scheme positioned as a one stop equity investment solution. 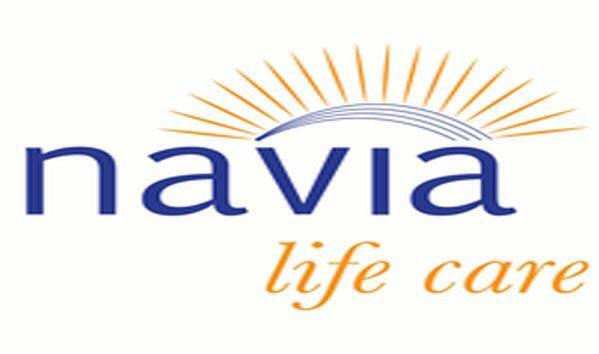 New Delhi, Apr 24 (UNI) Navia Life Care, an innovative healthcare technology startup, has launched Navi - a first voice-based virtual assistant for doctors. 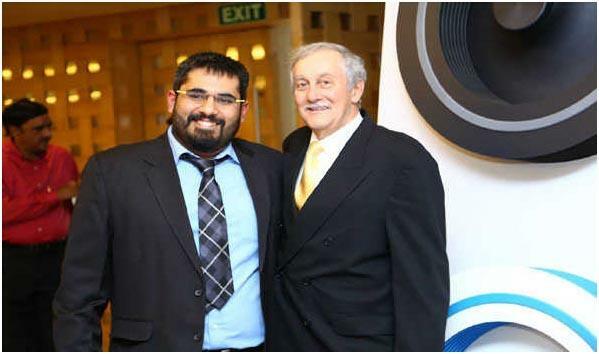 Navi like any other virtual assistant is an application that can understand voice commands and complete tasks for a user but with a slight difference that separates it from the rest. 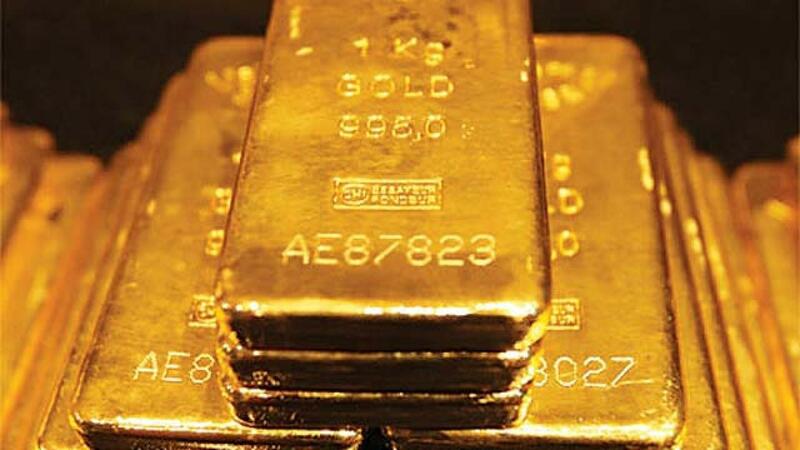 ONGC, IndusInd Bank, Yes Bank and Bharti Airtel. 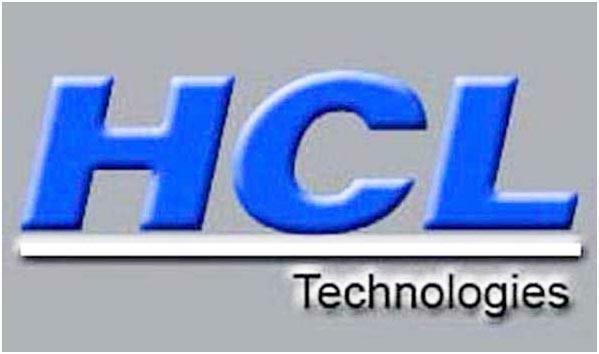 Mumbai, Apr 24 (UNI) HCL Technology on Wednesday rose by 3.40 percent to Rs 1140.50 to be the top gainers in the 30-share Sensex pack at the Bombay Stock Exchange (BSE). 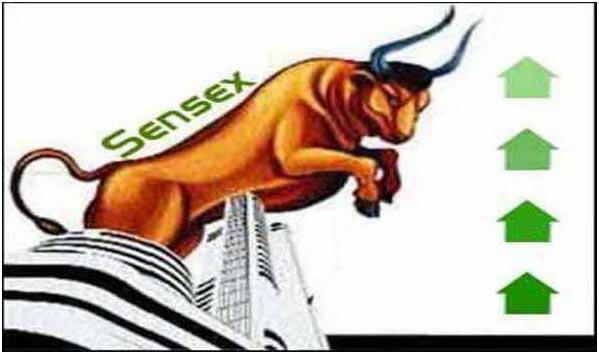 Other gainers were ONGC by 2.90 pc to Rs 168.70, IndusInd Bank by 2.75 pc to Rs 1700.15, Yes Bank by 2.71 pc to Rs 239.15 and Bharti Airtel by 2.62 pc to Rs 324.50. 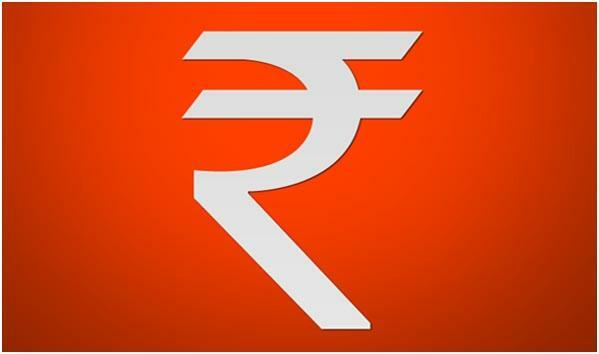 Mumbai, Apr 24 (UNI) The Rupee on Wednesday slid by 25 paise to 69.87 against the US Dollars on rising demand for US Dollars by importers, dealers at Forex Market said. 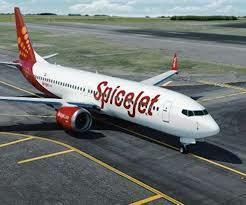 In opening trade, the local unit fell by 23 paise to 69.85. 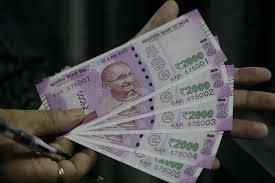 Finally, it closed negative at 69.87, sliding by 25 paise as compared to its last close. 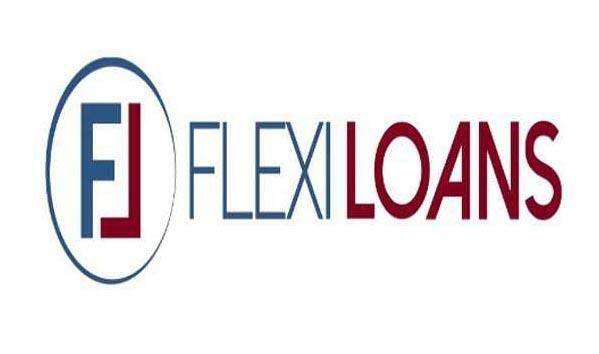 Hyderabad, Apr 24 (UNI) FlexiLoans.com, an MSME focused digital lending platform, extended its partnership with Amazon.in in the second year by integrating their lending platform with Amazon Lending Marketplace and allowing Amazon sellers to apply and monitor their loans from the Amazon Seller Dashboard itself. 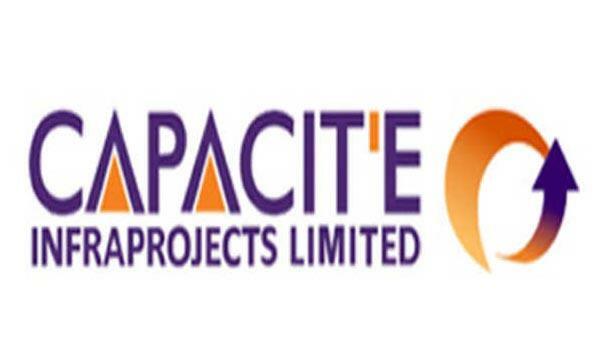 Mumbai, Apr 23 (UNI) Capacit'e Infraprojects Limited said that it has received two orders aggregating to Rs 342.38 crore from private sector clients for construction of commercial and residential buildings at Mumbai. 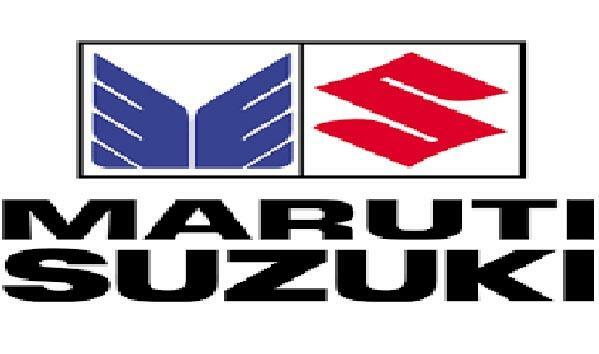 Mumbai, Apr 23 (UNI) Maruti Suzuki on Tuesday slipped by 3.60 per cent to Rs 7042.65 to be the top losers in the 30-share Sensex pack at the Bombay Stock Exchange (BSE). 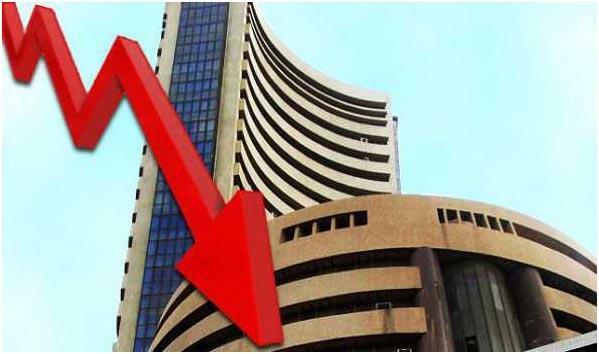 Other losers were Yes Bank by 2.33 pc to Rs 232.85, IndusInd Bank by 2.18 pc to Rs 1654.60, Tata Steel by 2.15 pc to Rs 523.80 and HeroMoto Corp by 1.74 pc to Rs 2637.10. 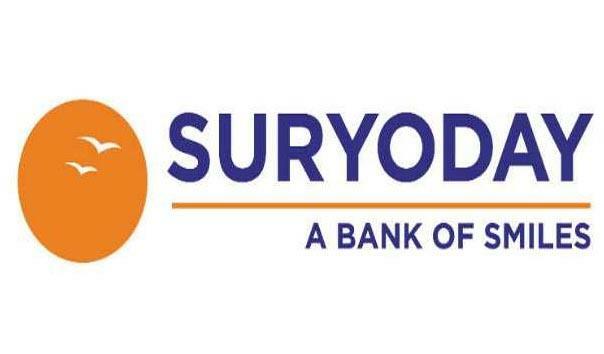 Hyderabad, Apr 23 (UNI) : Mumbai-based Suryoday Small Finance Bank (SSFB), one of the fastest growing small finance banks, on Tuesday announced the commencement of its banking operations in Hyderabad by launching its first bank branch here. This depositor’s money was pending with the company for the last 15 years, according to the Finance ministry statement here on Tuesday. At present two variants of fans priced at Rs 22,600 (Non-LED) and Rs 25,960 (with LED) in eight different colours are available in the market. 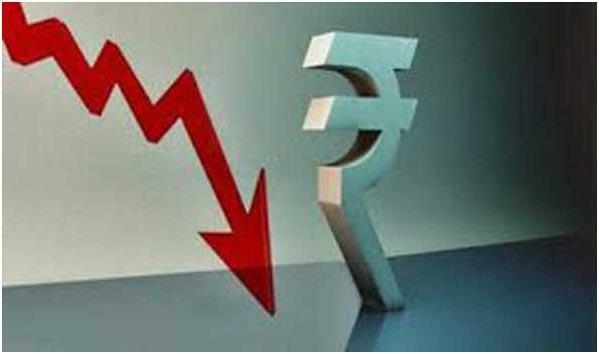 Tumbling down by 31 paise on Monday, the local unit moved up by five paise to 69.62 in opening trade and closed on the opening level only. 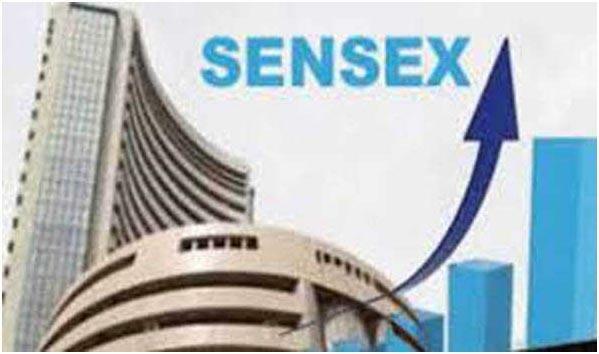 Mumbai, Apr 22: The benchmark BSE Sensex cracked over 300 points in early trade Monday tracking losses in index heavyweights RIL, HDFC and ICICI Bank, amid weak global cues, sinking rupee and soaring crude oil prices. 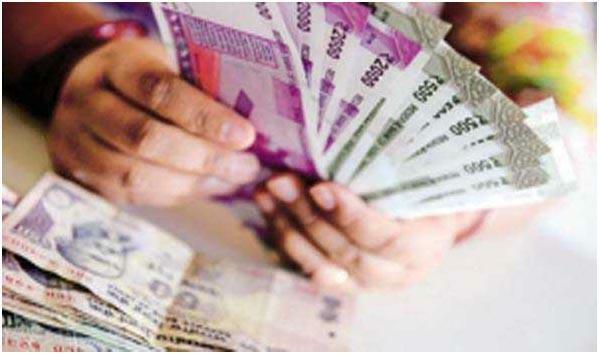 Mumbai, Apr 22: The rupee fell sharply by 47 paise to 69.82 against the US dollar in early trade Monday on higher demand for the greenback from importers and banks. 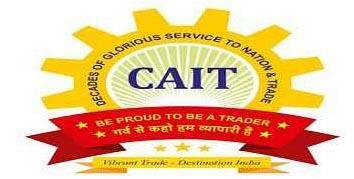 The decision was taken at a meeting of Trade Leaders of the Country held here on Saturday. 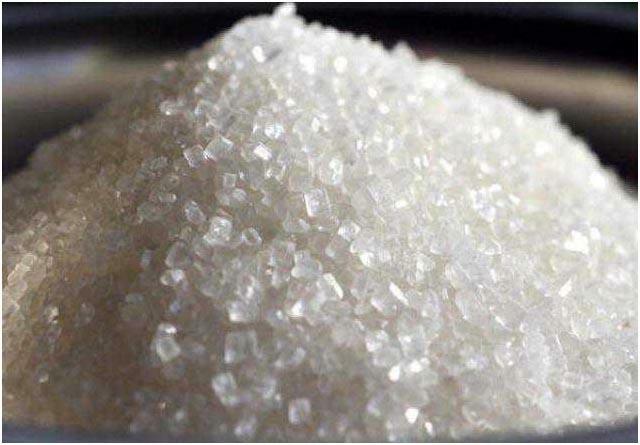 Kolhapur, Apr 20 (UNI) The prices of M 30 and S 30 grades of sugar rates remained steady in Kolhapur sugar market at Rs 3,280/3,300 and Rs 3,180/3,200 per quintal respectively. There was no trading in the Kolhapur gur market. Sangli Turmeric futures market closed. 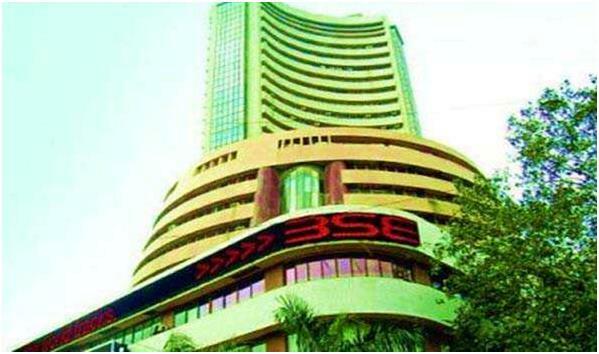 Mumbai, Apr 20 (UNI) The Benchmark index of Bombay Stock Exchange (BSE) rose 373.17 points or 0.96pc in a truncated week under review to settle at 39,140.28,on Postive cue from global peers. 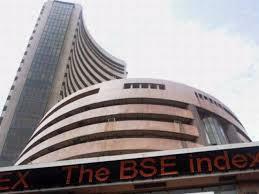 Market sentiment were also boosted after met department's forecast of near-normal monsoon. 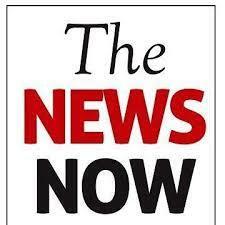 Nifty too rose 109.35 points or 0.94 pc to settle at 11,752.80. Mumbai, Apr 20 (UNI) Following were the indicative currency rates and travellers' cheques buying and selling rates per unit. 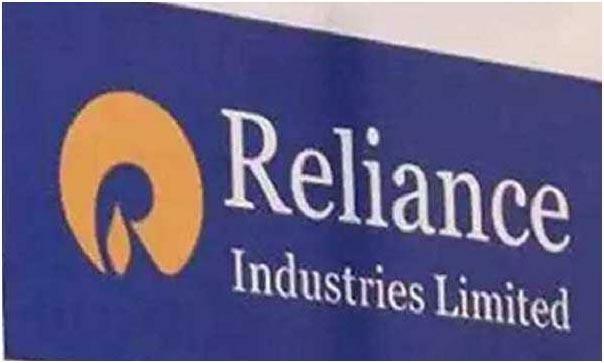 Mumbai, Apr 20 (UNI) Reliance Industries (RIL) denied reports in a section of the media, which said the company was involved in an arrangement that leads to cash payment for oil supplies to PDVSA via third parties. 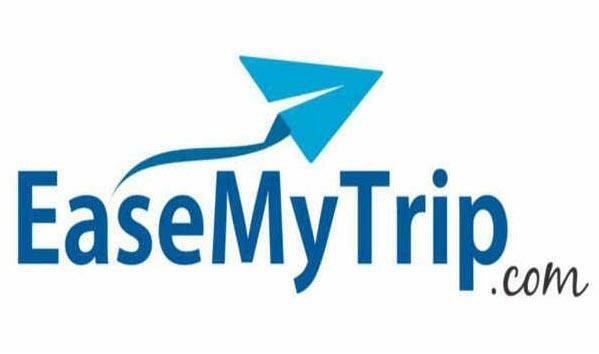 The company termed the media reports as 'false and reckless'. 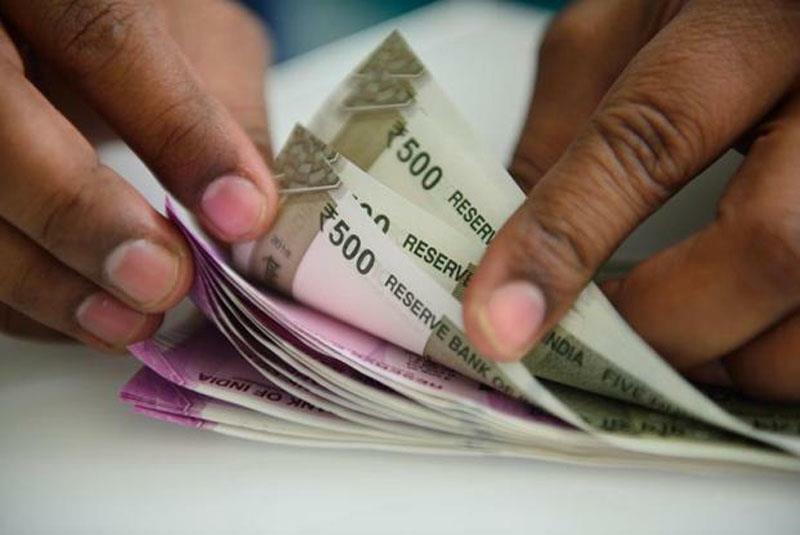 Mumbai, Apr 19 (UNI) Following were the indicative currency rates and travellers' cheques buying and selling rates per unit on Friday. 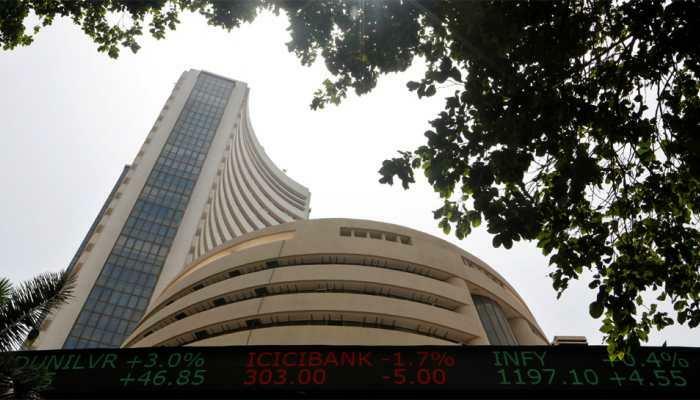 Mumbai, Apr 19 (UNI) The Bombay Stock Exchange (BSE) and National Stock Exchange remained closed for trade on Friday on account of 'Good Friday'. 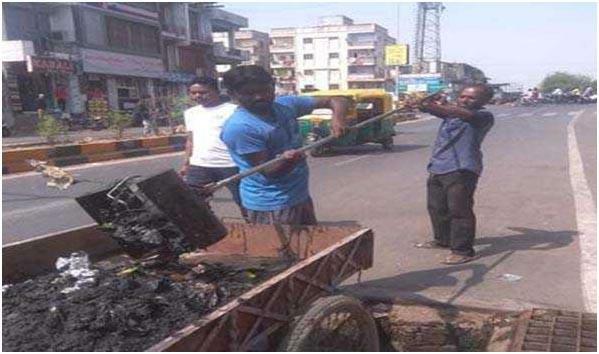 This is the second day this week after Mahavir Jayanti on Wednesday that markets are shut due to a public holiday. 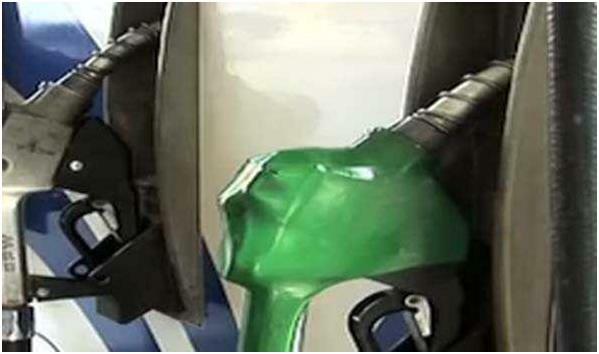 New Delhi, Apr 19 (UNI) Petrol prices on Friday registered hike of seven paise per litre while diesel remains stable. In Delhi, petrol retails at Rs 73.00 per litre against Thursday's 72.93 per litre while diesel costs Rs 66.31 a litre. In Mumbai, people have to shell out Rs 78.57 p/l while yesterday it was selling at Rs 78.50 per litre. Diesel retails at Rs 69.40 per litre. 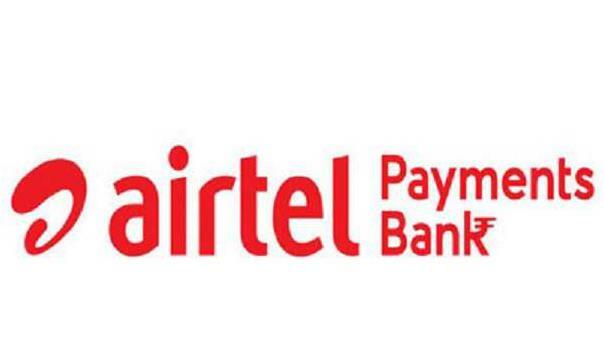 New Delhi, Apr 19 (UNI) Airtel Payments Bank on Friday announced the launch of an attractive two wheeler insurance product in association with Bharti AXA General Insurance.